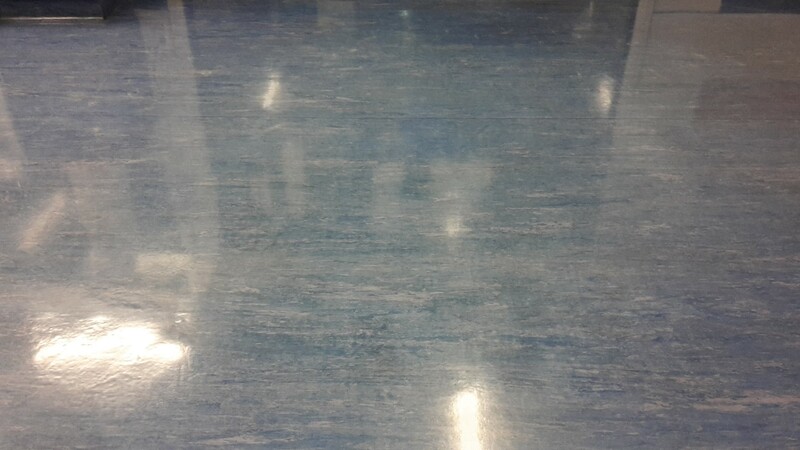 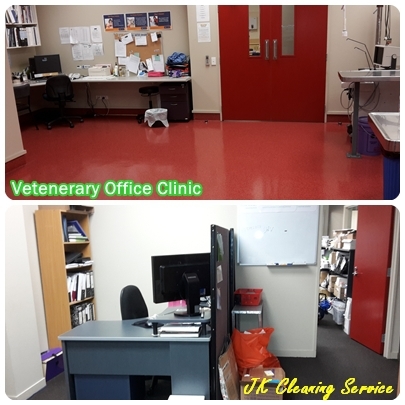 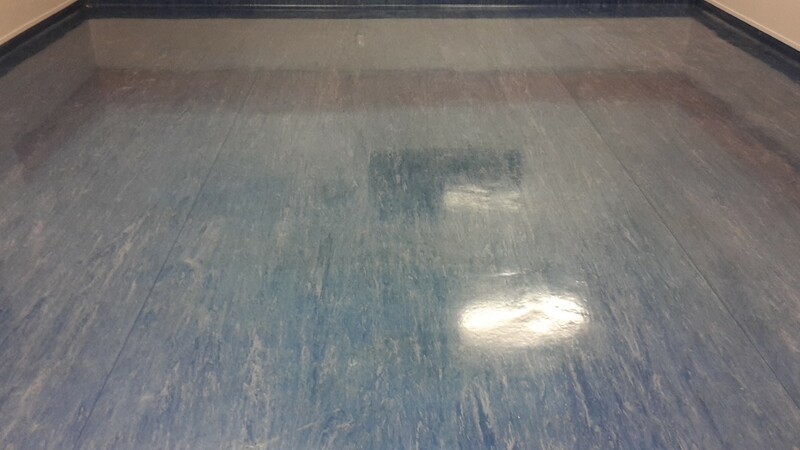 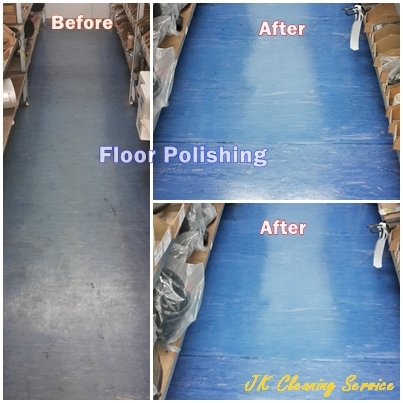 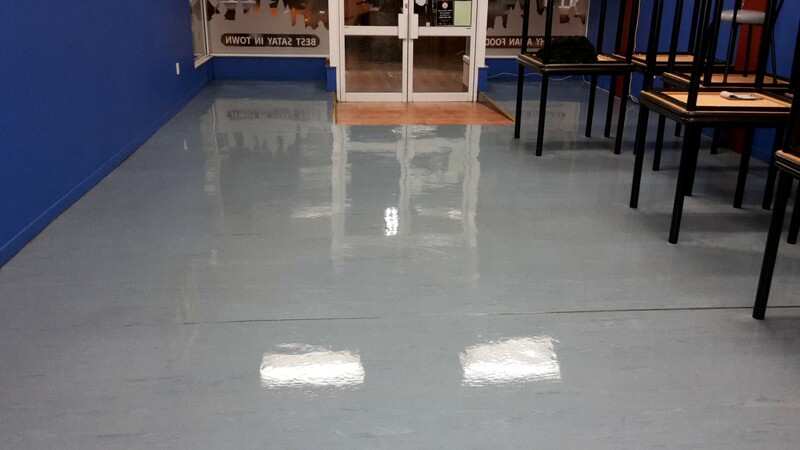 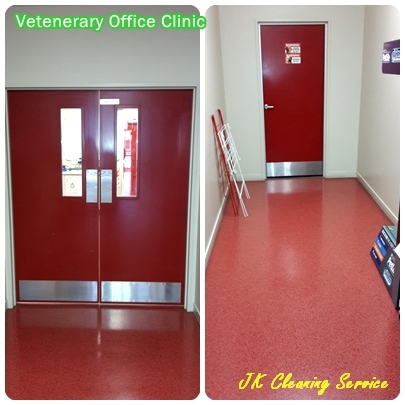 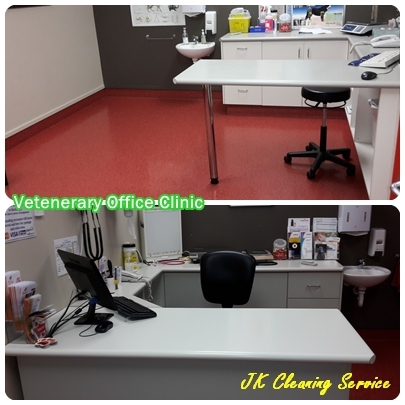 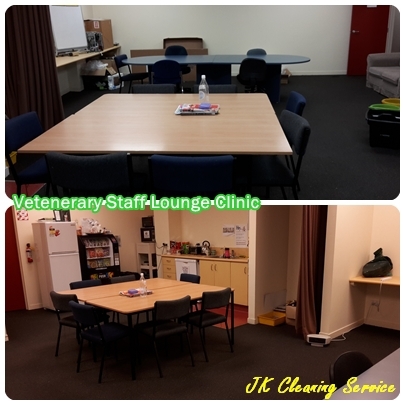 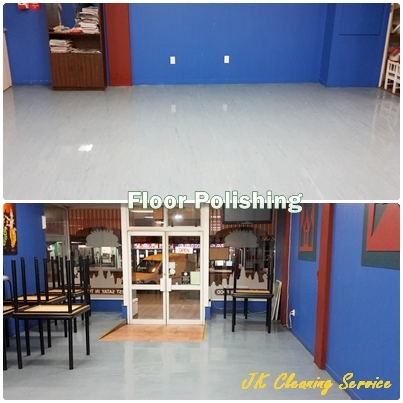 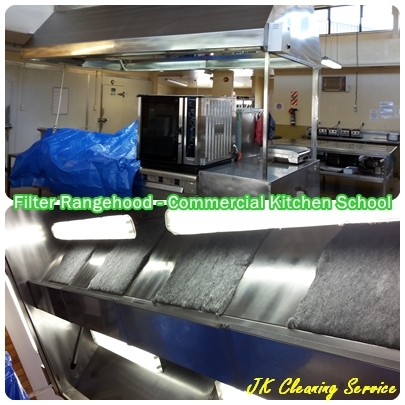 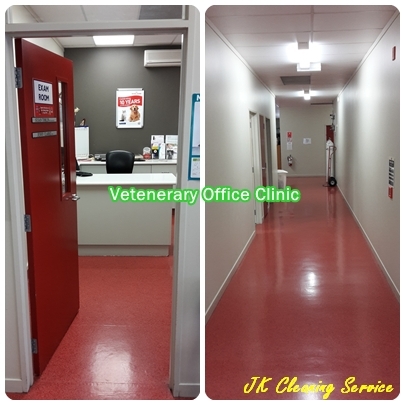 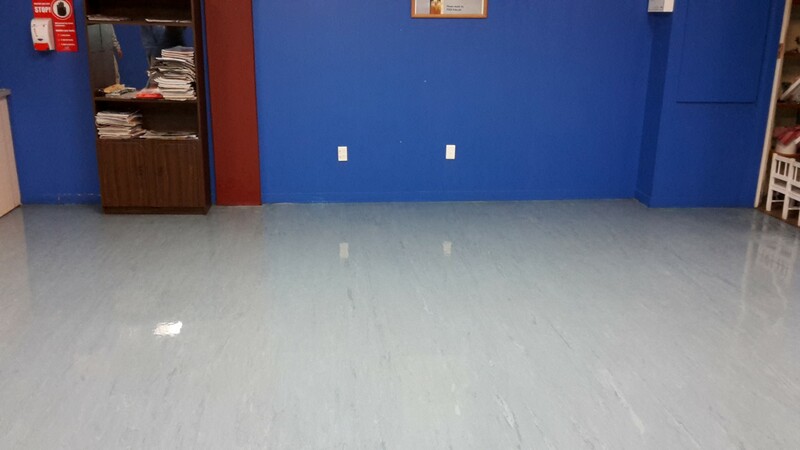 J.K Cleaning Service provides excellent and quality cleaning for your office and commercial buildings. 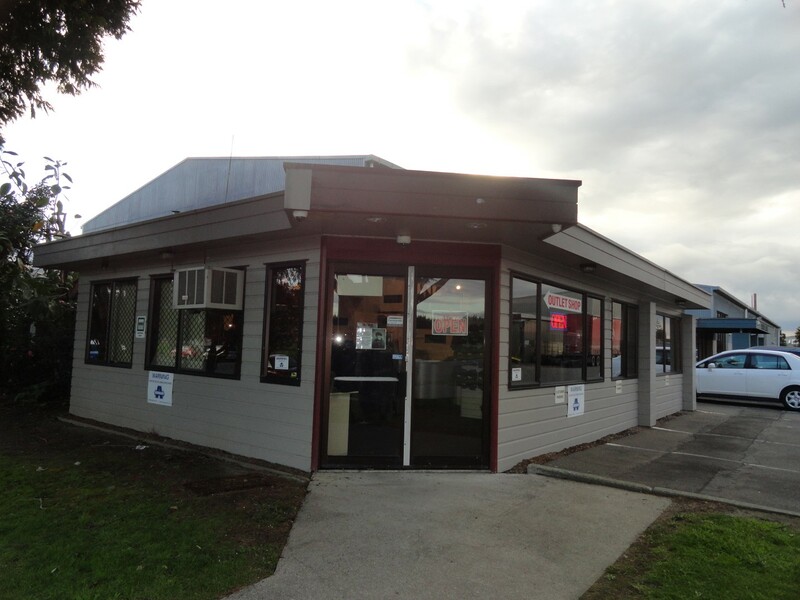 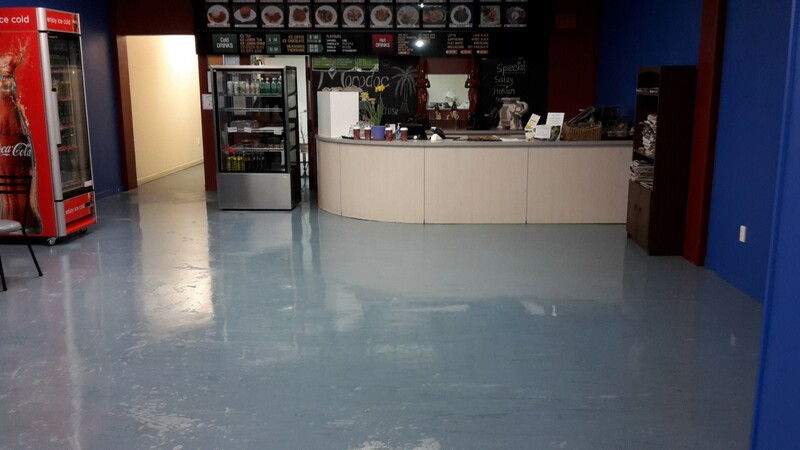 All our staff are fully trained and security checked. 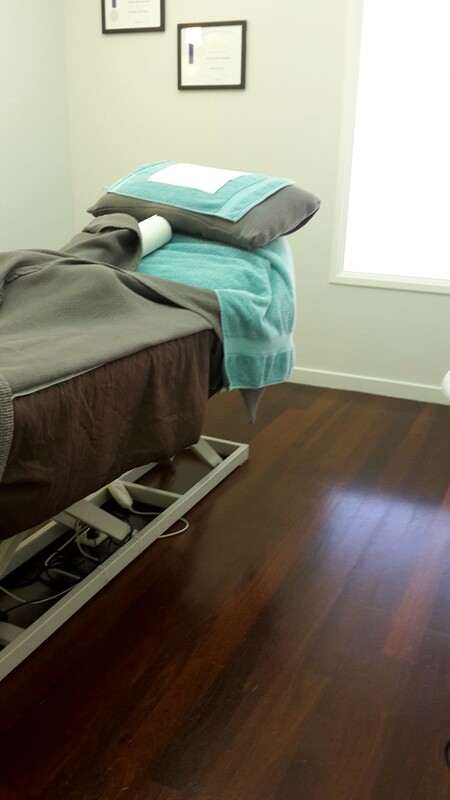 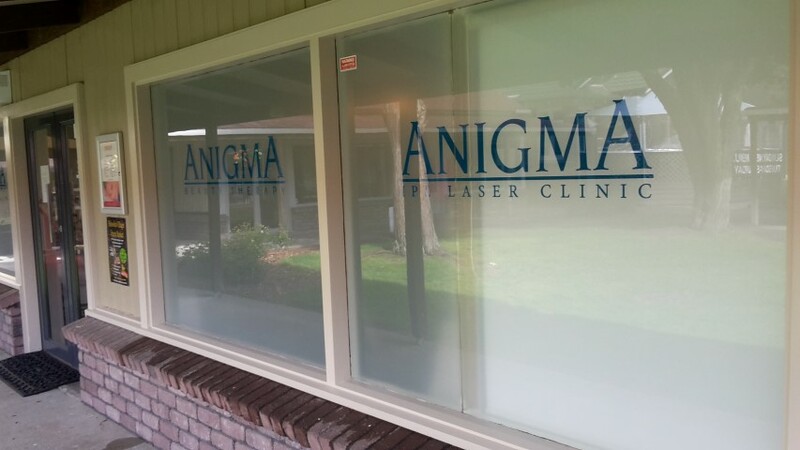 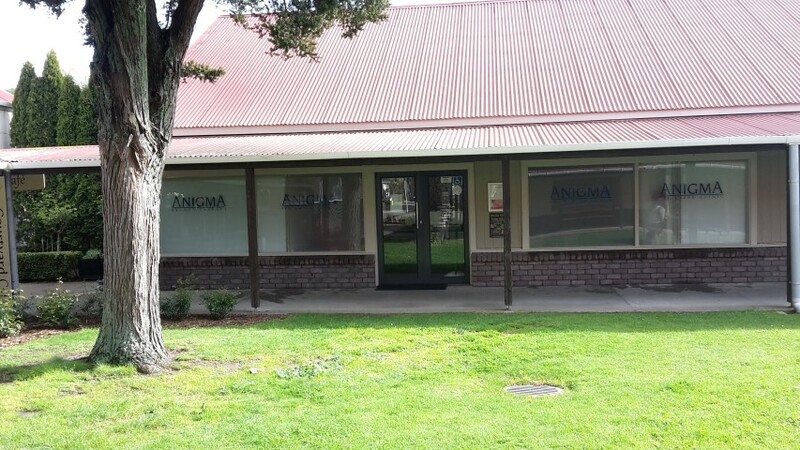 We are fully insured to give you peace of mind. 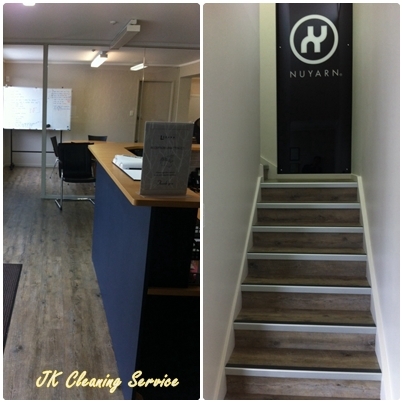 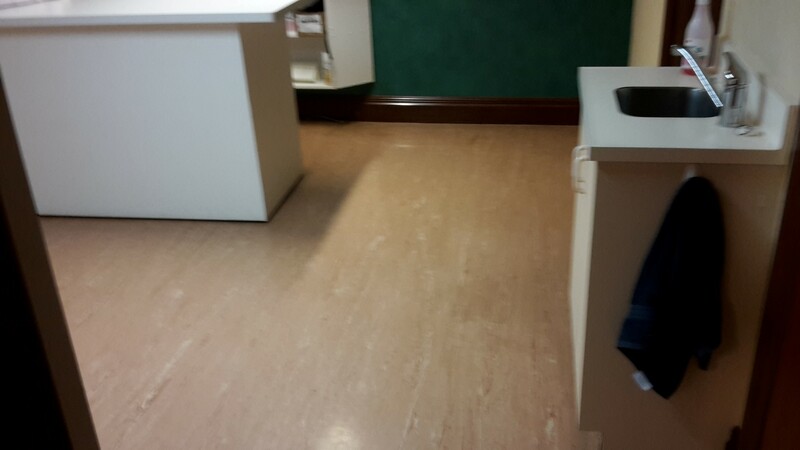 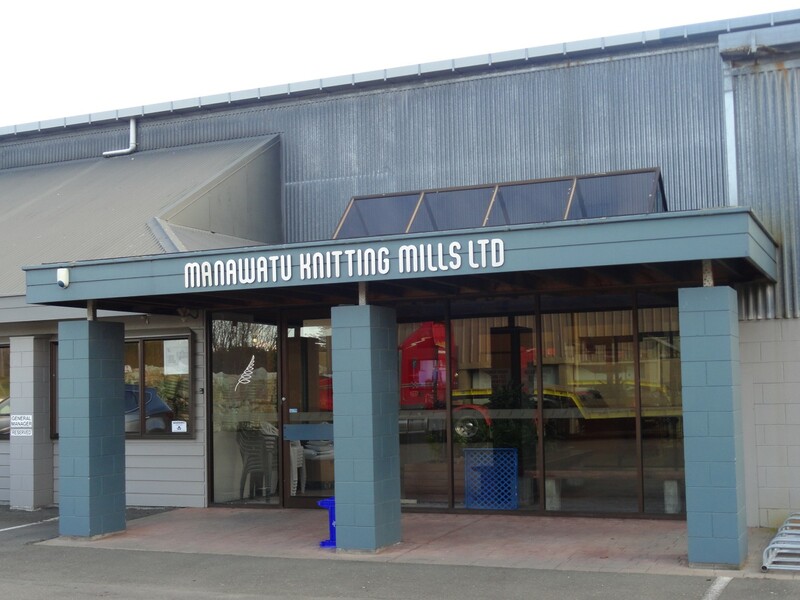 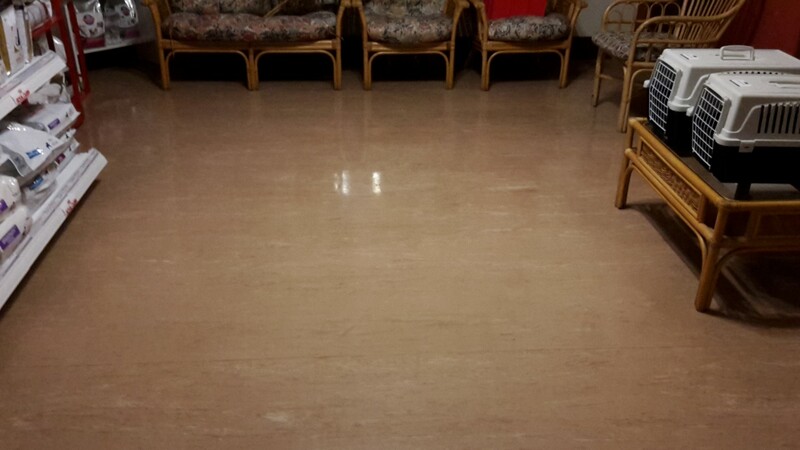 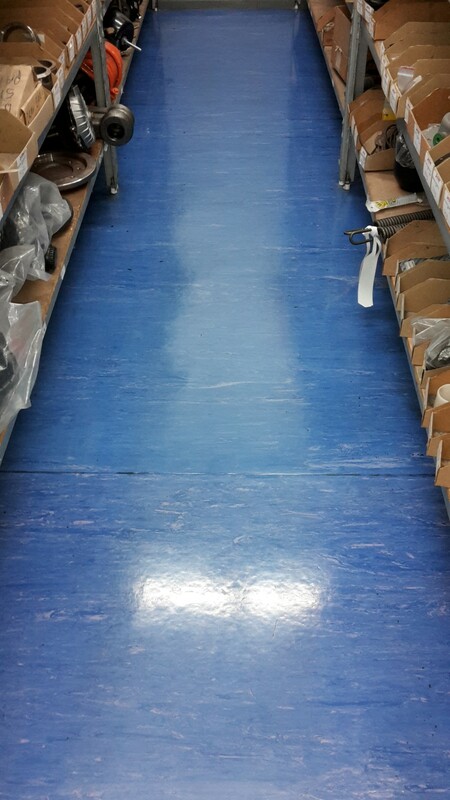 We are here to assist you with any cleaning services you require with an excellent result. 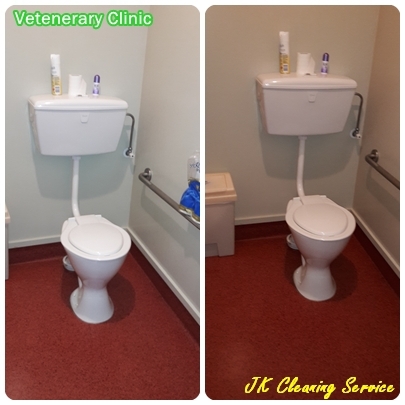 Whether you just need basic cleaning once a week or everyday cleaning, our team of experienced cleaner will complete all jobs to your satisfaction. 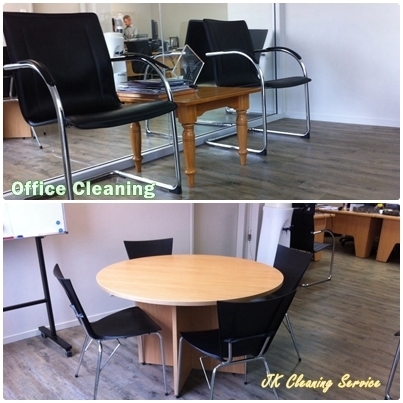 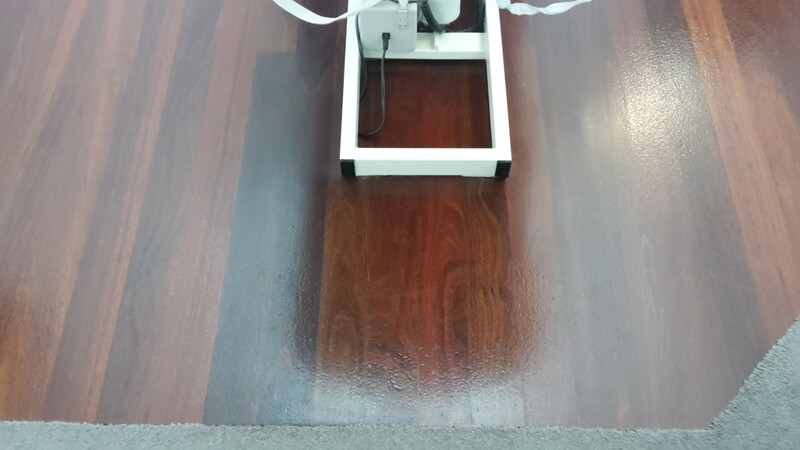 What makes us different, we ensure to clean with attention to details, with a personal touch to the cleaning.